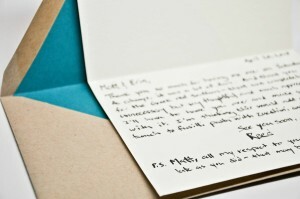 More awesome stationery from 1canoe2! 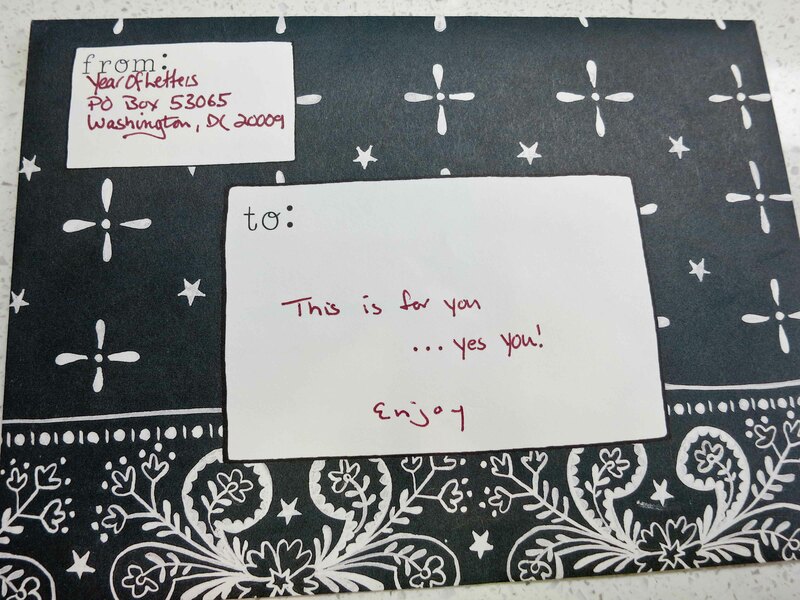 I woke up this morning in State College, PA. One of my favorite places to visit while I am there is the Berkey Creamery – you may recall I left another anonymous letter there on Day 84. I was a bit disappointed because my schedule wasn’t going to allow me to stop in and have some of their delicious ice cream since I had to get on the road early this morning. But on a whim I visited their website to see what time they opened although I realized it would probably be noon or maybe 11am if I was lucky. Well, what do you know? They open at 7:00am! YES!!! Ok, there weren’t a lot of other people there eating ice cream. So what? I figured I had to have breakfast anyway, so I might as well stop by. I mean I was going to have cereal and ice cream’s main ingredient is also milk, so what’s the big difference? I ordered my favorite: Cookies N Cream. Good old-fashioned Oreo cookie chunks smothered in rich vanilla ice cream. Most people were buttering their bagels or eating egg sandwiches, but there was one table, a family of four, who also enjoying some Berkey nirvana. I’m not going to lie. I was feeling pretty amazing with my choice. So good that I wanted to share that euphoria with someone else. So I left my letter there, but this time I decided to mix it up a bit and add some Alexander Hamilton love while he’s still on the tenner. And thanks again to 1canoe2 for hooking me up with some new stationery! 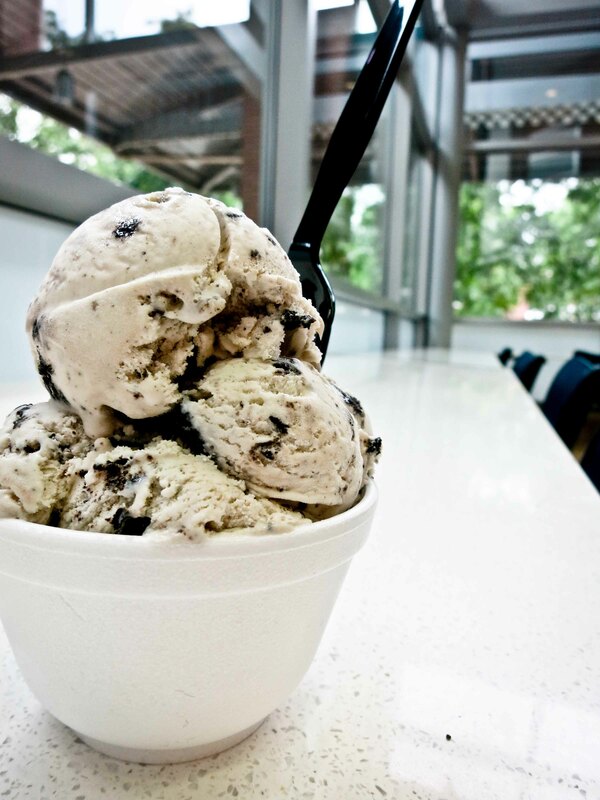 What’s better than having Berkey’s delicious ice cream for breakfast? You guessed it, nothing. 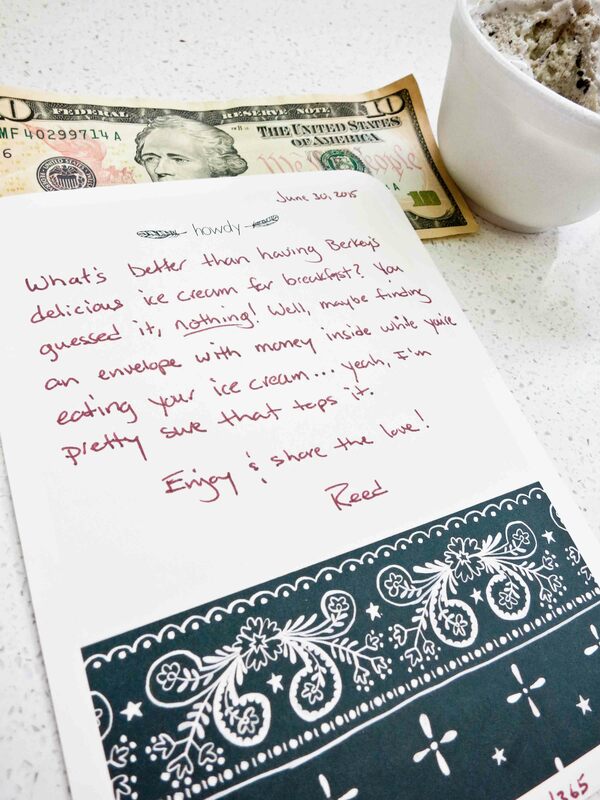 Well, maybe finding an envelope with money inside while you’re eating your ice cream…yeah, I’m pretty sure that tops it. I’m terrible at keeping my apartment in good order. So every once in a while I have someone come and help me transform it from a disaster zone back to an orderly living space. I’ve known Lieu for about five years – she’s 74 and still keeps an active life. Sweet and motherly, she comes in and whips my apartment into shape. Along with her vacuum and cleaning supplies, she often brings something for me. She’s brought from flowers to canned peppers to Vietnamese delicacies. This time she brought me a Vietnamese wonton style soup. When people take the time to do nice things for you, like bring you a home cooked meal, the least we can do is take the time to write them a handwritten note thanking them for their thoughtfulness. It was so nice to see you today. 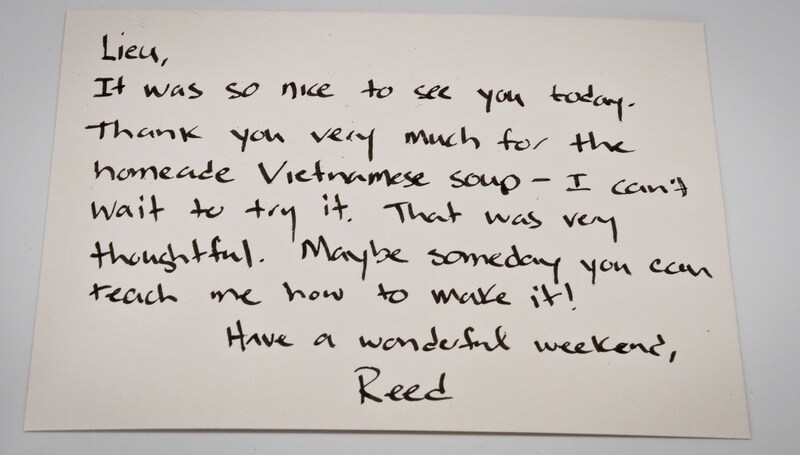 Thank you very much for the homemade Vietnamese soup – I can’t wait to try it. 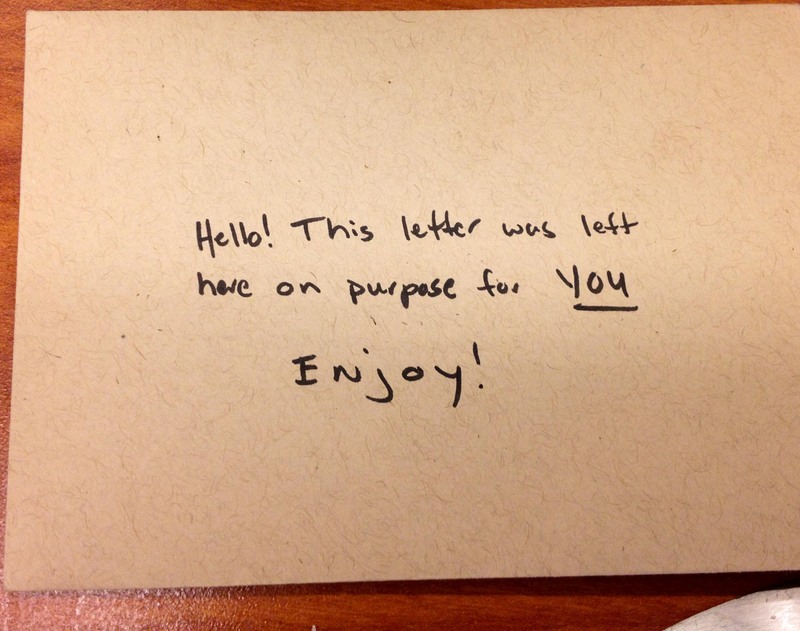 That was very thoughtful. Maybe someday you teach me how to make it! I can think of few ways to spend free time better than with good friends. Last Saturday evening I visited with Matt and Erin, great friends and terrific hosts who enjoy tasty food and boozy concoctions as much as I do, so an evening with them centers around their dining room table which is boiling over with homemade salty and savory treats with the likes of homemade butter and delicate Italian truffles. Their charming Woodley Park apartment feels more like 1950s France than modern-day Washington, DC. Erin pushes food while Matt, who usually doesn’t last more than a few hours before the need for sleep wins him over, stays awake by making cocktails and assuring that everyone is good on drinks. 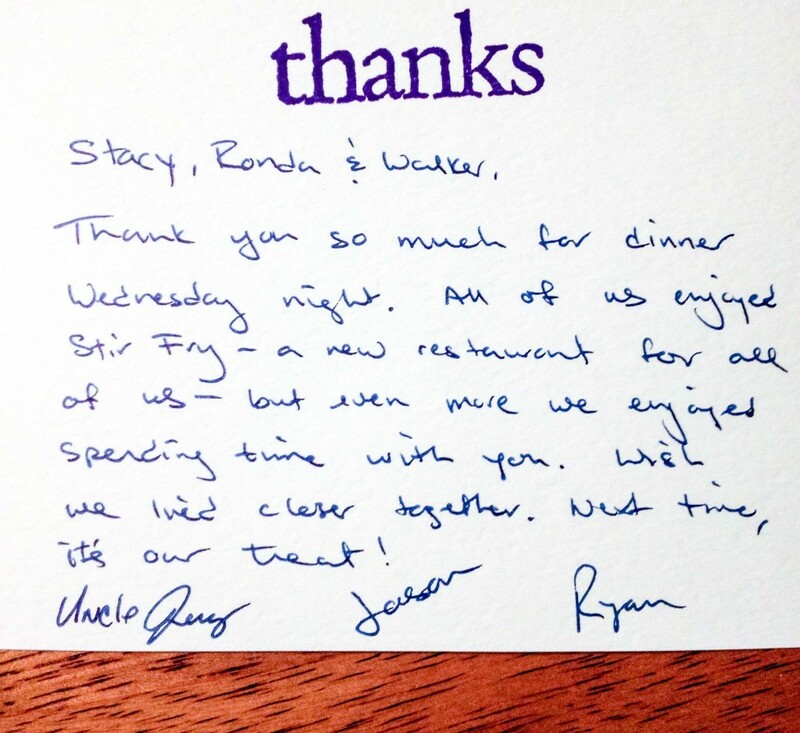 I appreciate their thoughtfulness and look forward to having them over and making them something delicious with it. Thank you so much for having me over on Saturday. As always, it was a lot of fun. 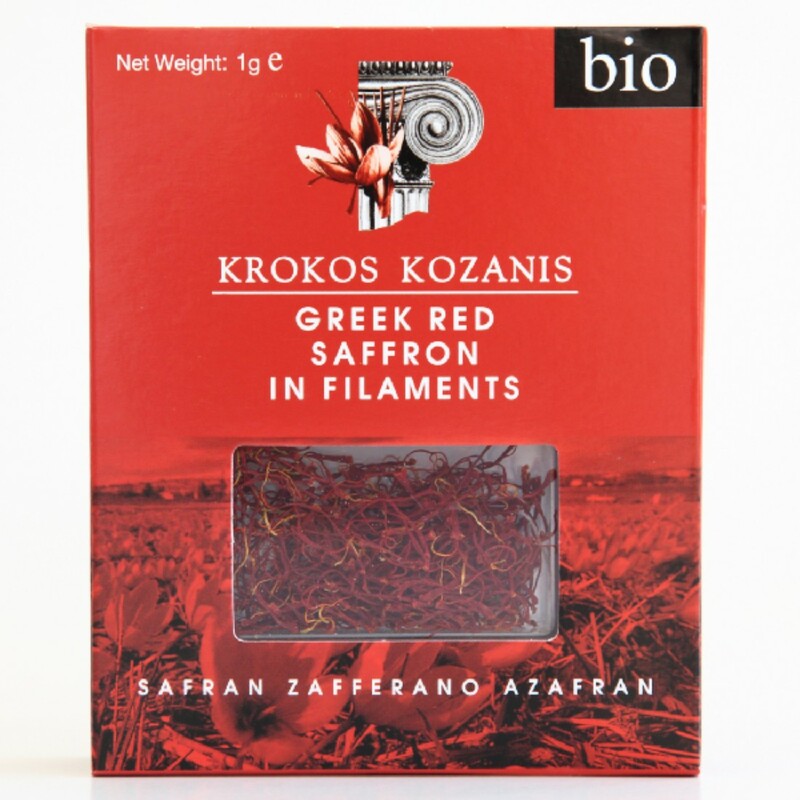 And thank you for the Greek red saffron – that was completely unnecessary but very thoughtful and much appreciated. I’ll have to have you over and make something with it. I’m thinking this would add a delicious touch to fusilli pasta with zucchini and pine nuts. P.S. 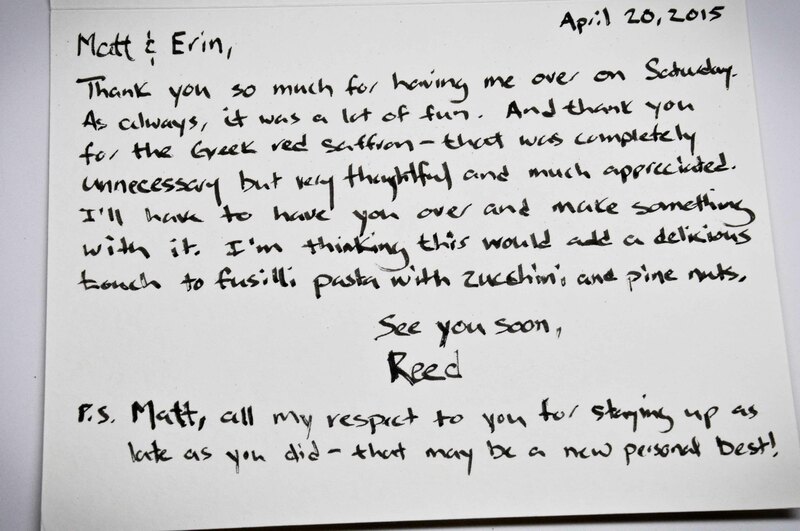 Matt, all my respect to you for staying up as late as you did – that may be a new personal best!